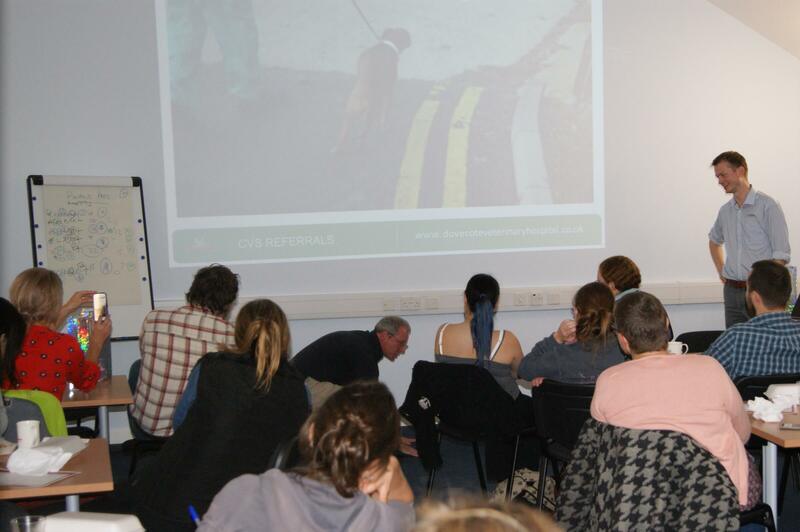 Dovecote Veterinary Hospital is offering a free CPD lecture with Mark Lowrie MA VetMB MVM Dip ECVN MRCVS. The event is free, with buffet and refreshments included. Epileptic seizures are one of the most common neurological presentations in practice with no magical cure. These two features can make it frustrating to manage as on the one hand we have to manage owner expectations whilst on the other we have to battle difficult decisions and commonly end up with a less than satisfactory outcome. Video footage will be used to challenge your assumptions on seizures and alter your outlook on these trying cases. An easy-to-follow five point plan will then be presented that will allow a logical step-wise approach to seizures and seizure-like complaints with some realistic management plans that can be easily applied in practice – including some that may seem quite surprising. This talk is aimed at all vets, but everyone is welcome to attend.